Reconnix Announcing The Fourth Nottingham AWS Meetup. How time flys by! It has been two months since our last Meetup, already. The last meeting was brilliant and it was great meeting everyone and seeing so many new faces. So, with that in mind, we are proud to announce the fourth Nottingham AWS gathering. Here’s the details for your diary. Antenna Media Centre, Beck Street, Nottingham, NG1 1EQ. We’re pleased to announce that the first guest speaker will be Peter Mounce, The Senior Software Developer (API/Payments) at Just Eat. He will be giving an AWS DevOps talk—a live demo of continuous deployment, from source control commit to deployed-in-production. The second guest speaker is Chris Davidson, Operations Technical Lead at Reconnix – a Node4 company. Chris will talk about how his company used AWS to create a cost-effective hot standby solution for a customer’s website—going from nothing to a full website in less than 10 minutes using CloudFormation! The talk will also include a live failover of www.reconnix.com. Remember, if you know someone that might be interested in attending, sign them up and bring them along. All in all, it’s going to be a great night. Sign up now and make it AWeSome. 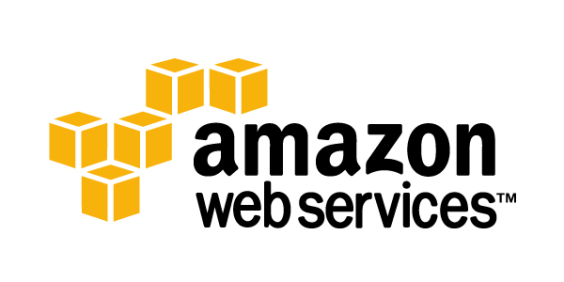 Tell us why you’re interested in Amazon Web Services, leave a comment below.